My warmest wishes for happy holiday season to all RCT readers! 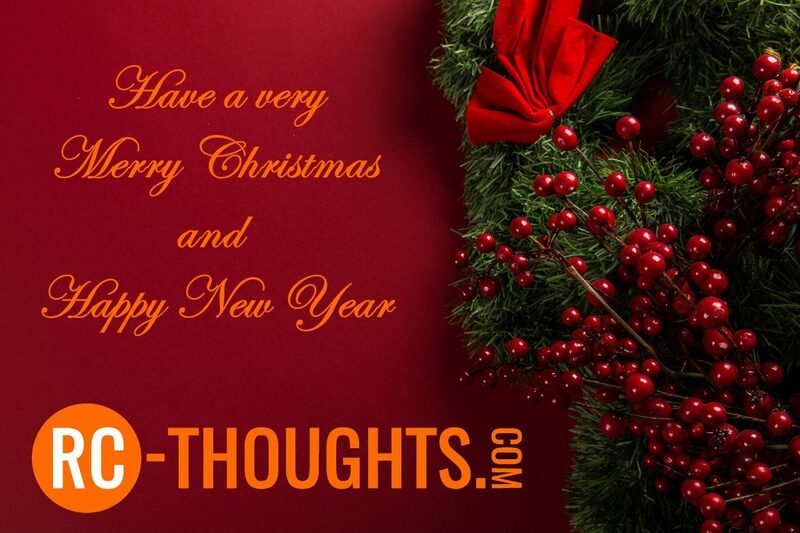 Have a very Merry X-Mas and a Great New Year! Photo by Toni Cuenca on Unsplash.